Tired of the view? Experience The Ridge! ﻿"Don't be afraid, for I am with you. Don't be discouraged, for I am your God. I will strengthen you and help you. I will uphold you with my victorious right hand." Recently I read about an incident at the Los Angeles Zoo. An employee named Gary Richmond noticed a cage full of fifteen red-tailed hawks kept in a back room, leftover evidence in a defunct poaching case. They could not be displayed and would likely die in captivity. So, being a rebel at heart, Richmond decided to “accidentally” leave their cage door open and give them a chance to escape back into the wild. Returning an hour later, he was shocked to see that all of the hawks were still there. So he charged at them like a bear, trying to scare them out. Most of them flew a few feet away but looked back longingly at the cage that had become their home. The hawks got so used to a caged life that they forgot what it meant to be free. Eventually, he gave up and herded them back into their cage. 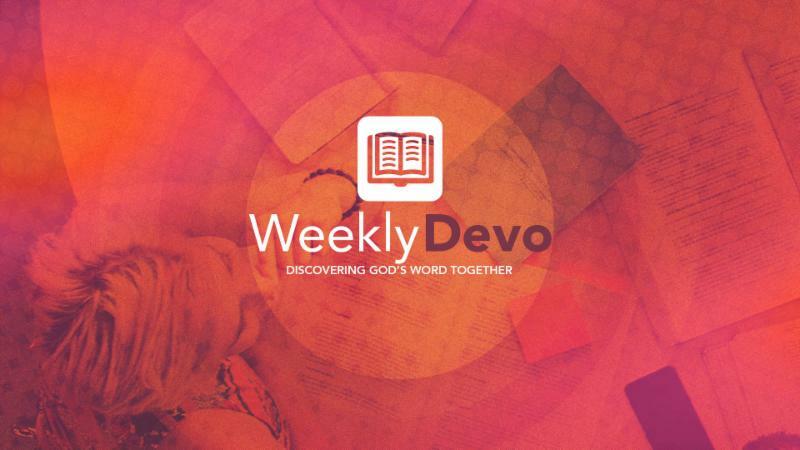 Each day, we have the opportunity to really trust in God’s true, biblical promises and live in the freedom we have through our relationships with Jesus. We’ve been set free and the cage door is open, but too often we would rather have predictability instead of purpose, boredom instead of bravery, and the empty promise of our cage instead of the unlimited promise of freedom. God often leads his people into places where they feel overwhelmed. In every case, one promise was given by God himself: I will be with you. Not a promise of comfort, or convenience. He promised to walk with us through overwhelming scenarios. “I am your God”… God is over you. “I am with you” … God is by you. “I will strengthen you” … God is in you. 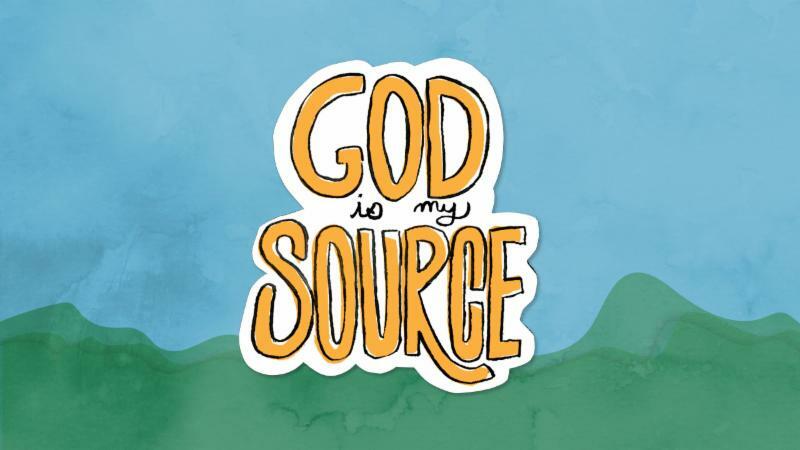 “I will help you” … God is around you. “I will hold you up” … God is underneath you. Because His presence to help is over, by, inside, around, and underneath you, your temporary fear and discouragement lose their power. Instead, courage and strength flow into you even when it feels like life’s coming off the hinges. Live free in the promise: I will be with you. 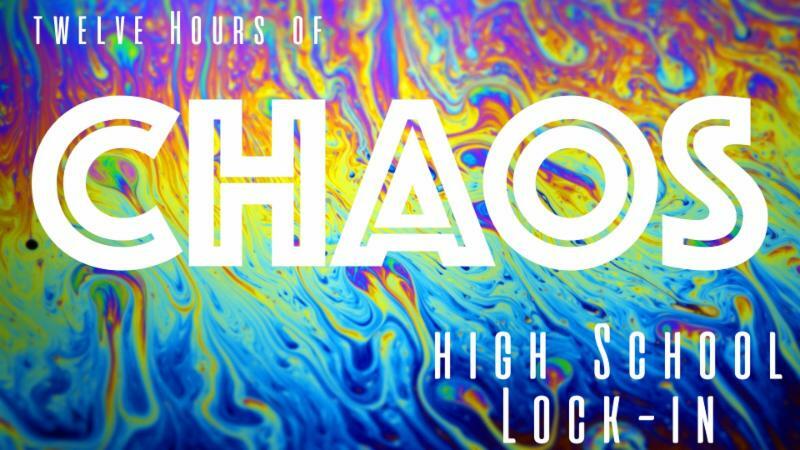 11/9 High School Lock - In! ﻿All high schoolers are invited to join us for a lock-in on November 9th at St. Mark. Drop off is at 7:30pm and pick up is at 8am. Student are welcome to join us late if they have a prior sporting event or commitment. Bring $20 for Steak 'n Shake dinner and Waffle House breakfast. To register please click here! Join for a special event for RidgeRunners elementary children and their families! We will enjoy a soup lunch, prepare a "Countdown to Christmas" devotion box and participate in a small prayer service together. Open to all children in K-5th grade and their families. To register please click here ! Come and celebrate with the angels! 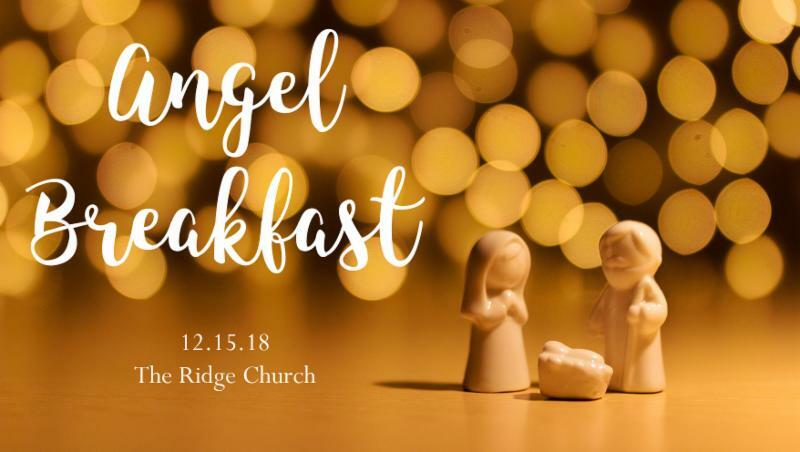 Our Li'l RidgeRunner Angel Breakfast will take place in the Hallelujah Hollow room at St. Mark on December 15th at 9am! This special event costs $5 per child and is for 2- to 6-year-olds and a special guest (a parent, grandparent, or special adult). We will make a craft, eat an incredible breakfast, and hear the Christmas story. 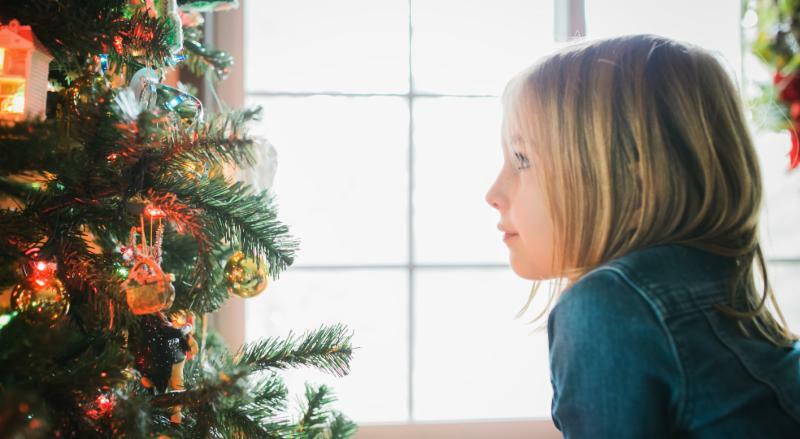 Let's teach our little ones the true meaning of Christmas! Space is limited and reservations are required. To register a child please click here . If you would like to help serve at this event, please email Mrs. Jami. Dinner at the Bradley Park Burger King at 6:00pm on Friday, Nov. 16th. 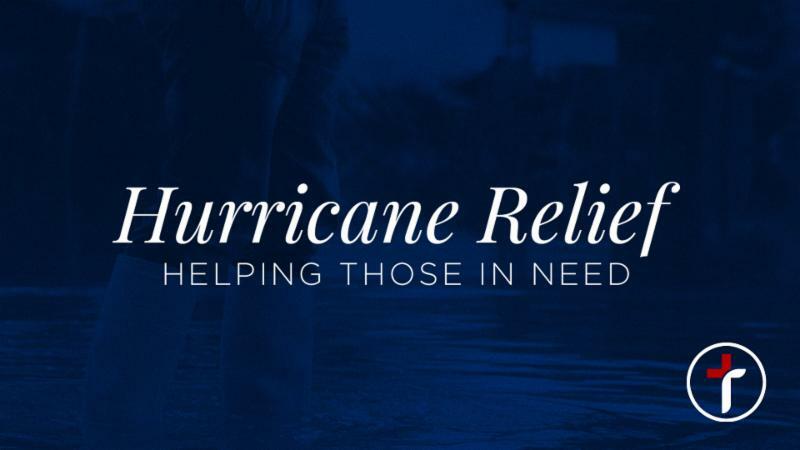 For more information, please contact Allison Bowden: allison.bowden@yahoo.com . The destruction caused by Hurricane Michael will take many months for recovery. We are looking to form a work team. The United Methodist Conference will send us where we need to go (somewhere in Southwest GA). We need able-bodied adults to join us. ERT (Emergency Response Team) Training NOT required but the minimum age is 18. 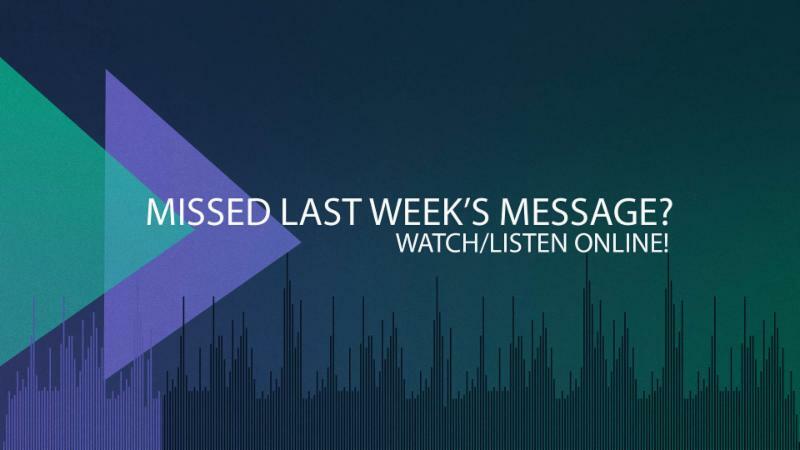 If you would like to join The Ridge work team in the future, please let Robbie Bishop know. For questions/suggestions or registration, call/text Robbie at 706-464-2070 or email him at robertwbishopjr@yahoo.com. ﻿Beginning in November, we will be participating in Joy week. It's easy to remember; the first Sunday of every month starts joy week. The goal is to share joy with others. The great thing about this is no one is too busy, too young, too old, or too broke to participate. Spreading joy could involve money (by buying coffee for someone) but it certainly doesn't have to. A kind word, a helping hand, a hug, a compliment. Sometimes those are the things people need the most. 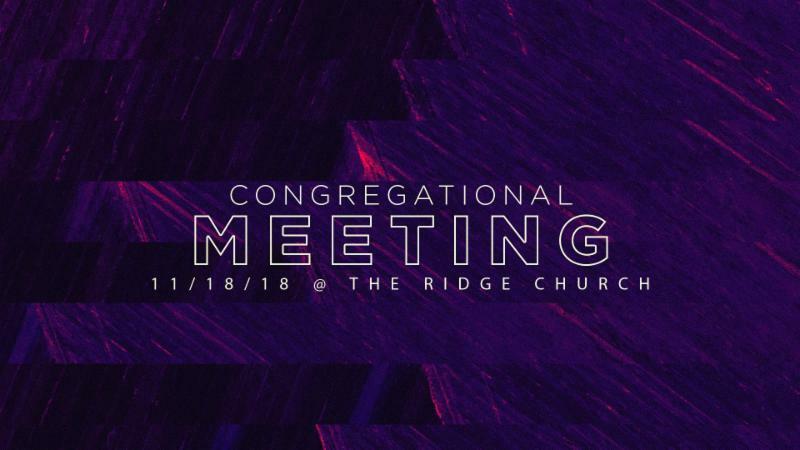 The Ridge Leadership would like to invite all Ridge members to our annual meeting to discuss the goals and plans for the upcoming year. At this meeting, we will cover finances, the way forward, plans for future development AND we will affirm Jami in becoming a Licensed Local Pastor. 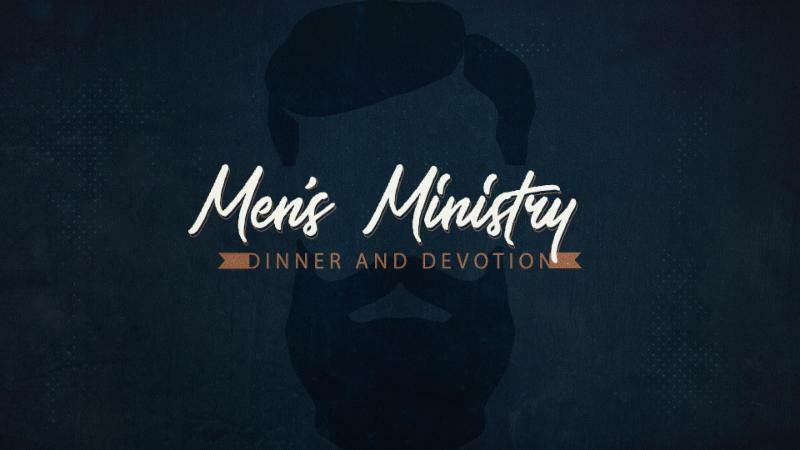 This meeting will begin at 11:30am on Sunday, Nov. 18th, immediately following the 10:30am worship hour. 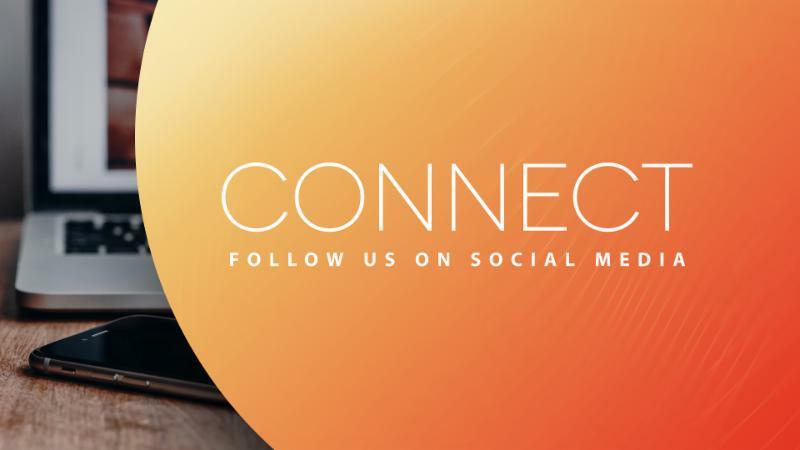 We hope you'll make your plans to join us. The Ridge Students will be meeting at Brookstone on Sunday, November 18th, at 5:30pm. All 6th - 12th graders and their friends are invited to attend! We need one student to bravely agree to enter the pumpkin pie eating contest! Who's ready? ﻿Did you know that God has gifted you to serve Him? Did you know that the church can't possibly live into its potential without your help? 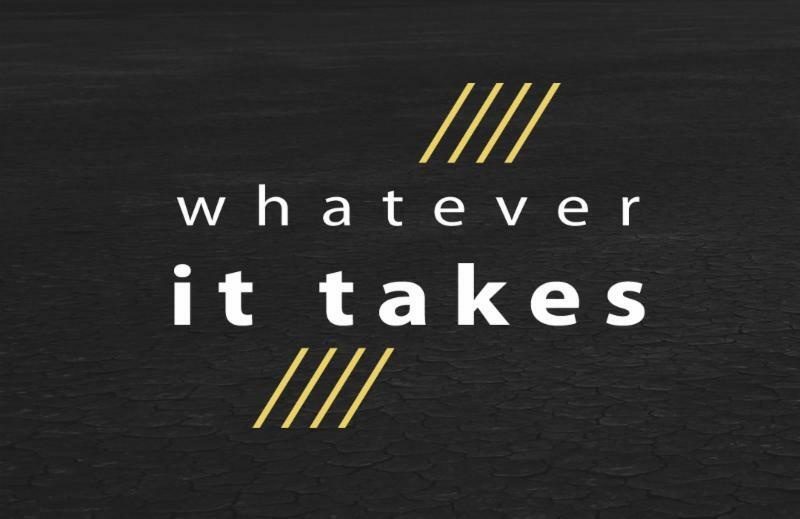 Are you willing to do "Whatever It Takes" to reach people for Jesus? If so, join one of our volunteer teams and help us reach more! New Series Starting This Sunday! We learn all the time to love . . . love God, love others. But God wants us to take it a step further. He wants us to SHOW love through ACTION. 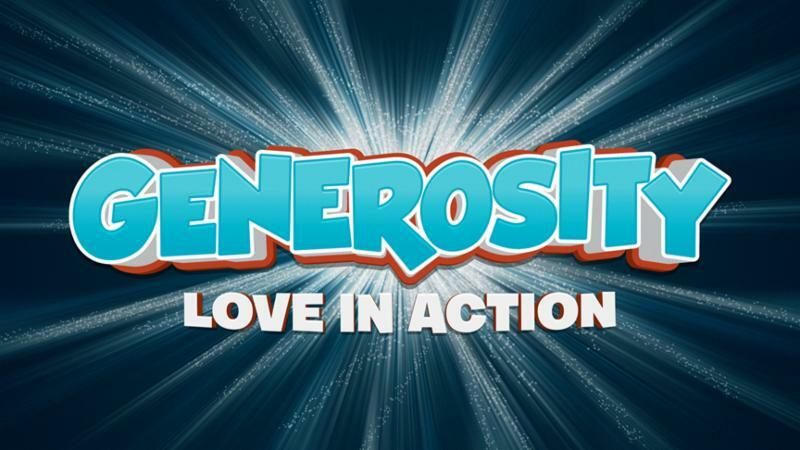 All month long we will be looking at great ways to share God's love with others through our actions. "Command them to do good, to be rich in good deeds, and be generous and willing to share." from substance use--to ease the pain for those left to cope. GRASP Columbus is free to join and confidential. Because a loss to substance use is rarely discussed, please share this information if you are in the Columbus area. For more information or to pre-register contact Brooke Devlin: 706-587-9632. 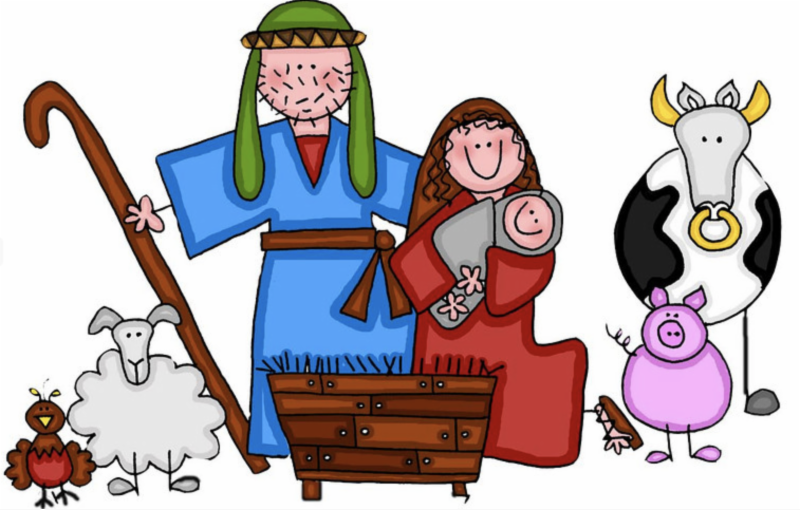 ﻿All elementary children (K-5th) are invited to participate in our nativity play on December 23rd during the 10:30 service. 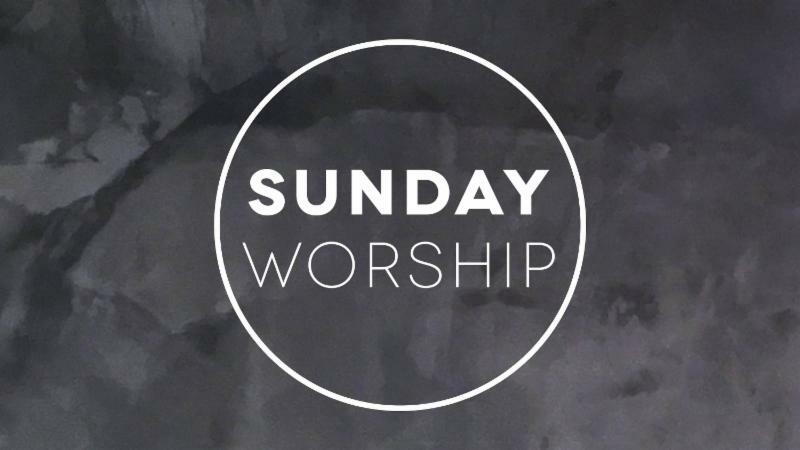 Rehearsals will be held each Sunday after worship in December and dress rehearsal will take place on Saturday, December 22nd. Sign up to participate at the children's ministry registration table. ﻿The Ridge is in charge of feeding the homeless every second Tuesday of the month. 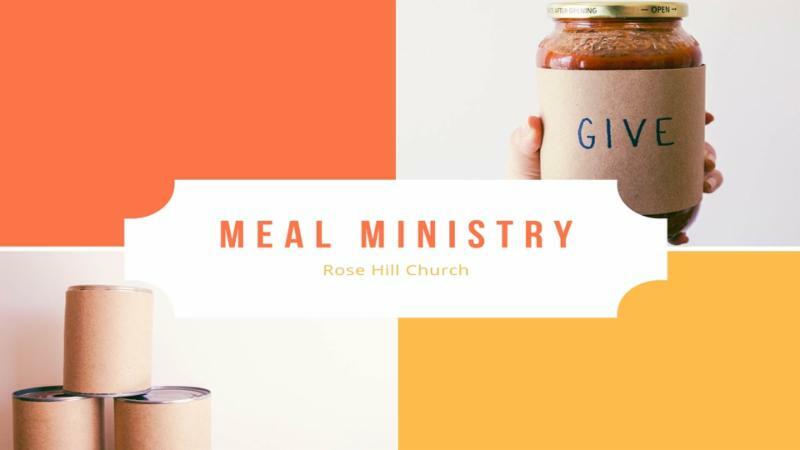 All meals are served at Rose Hill Church on Hamilton Road. 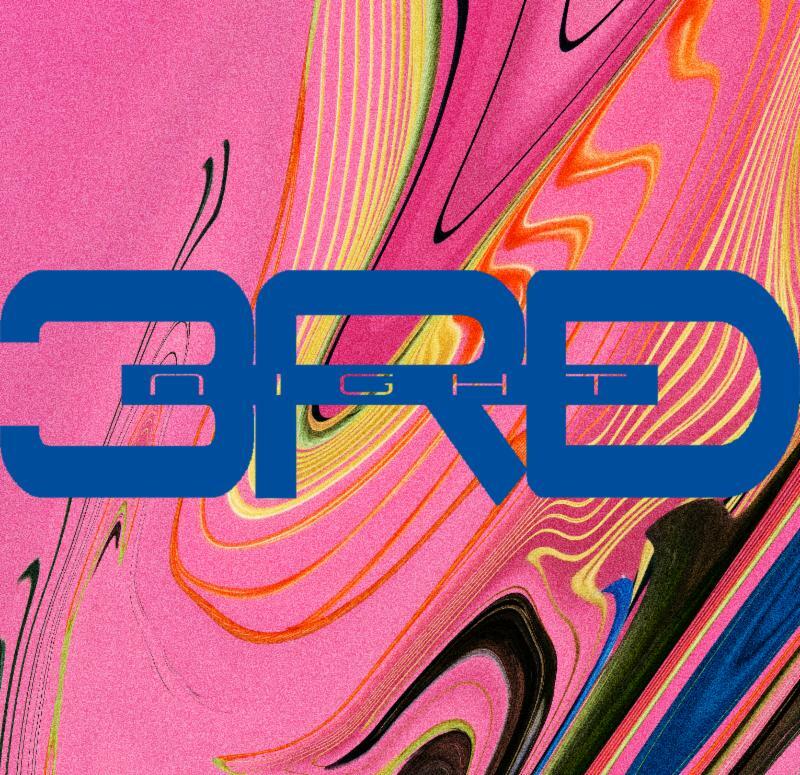 Our next service date is November 13th at 5pm. 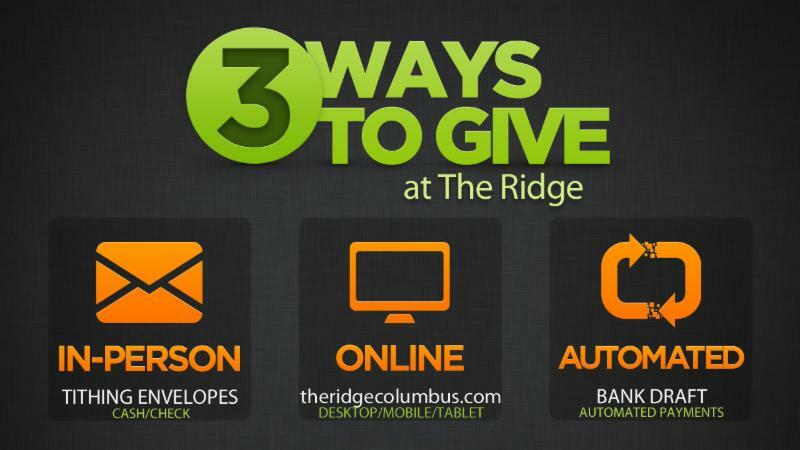 Please email us if you would like more information: info@theridgecolumbus.com .